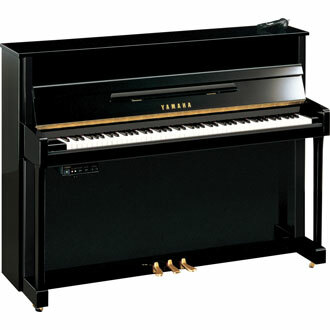 What is a Silent Vertical Piano™? 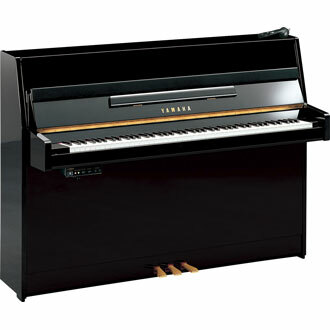 Silent Pianos™ combine the best of Acoustic and Digital Pianos. 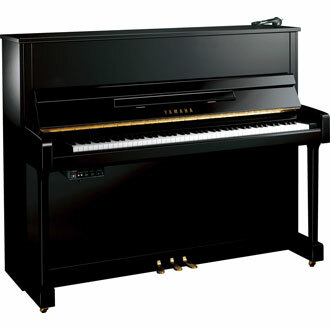 Our prime goal is to ensure that we provide a beautiful acoustic piano, built with the knowledge and skills of over 100 years Yamaha piano history. Then we add our market leading Silent Piano™ technology to enable the piano to be played silently using headphones. When the silent function is activated, the hammers will no longer hit the strings and instead, a highly sophisticated sensor-technology captures all movements of the keys and sends them to the digital tone module. Play a real acoustic piano with headphones at any time, day or night without being disturbed or disturbing others. 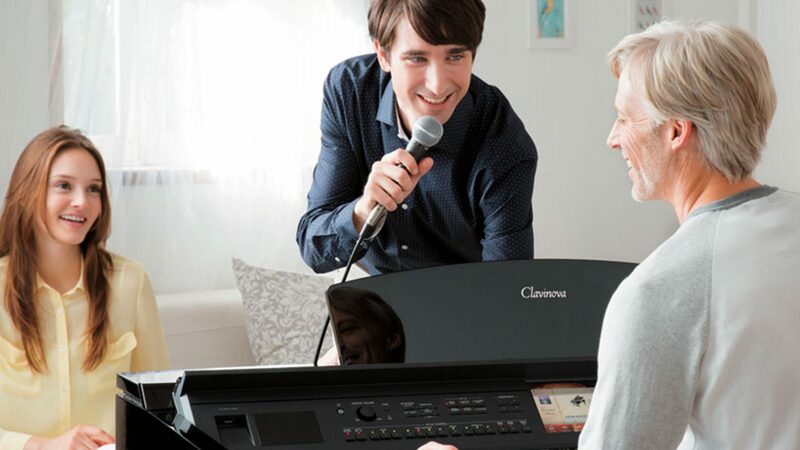 The Yamaha Silent System is unsurpassed, allowing 24hr practice as well as possessing many other features including a range of pre-installed sounds, being able to record your own performances or connecting mobile devices to use the latest Apps.